Setting a goal is one of the first things a dedicated athlete does as they prepare for a new season, a new month, and even a new week. With that in mind, we’re happy to announce the launch of our second set of Premium goal-related features: Performance Goals. Our initial release of Performance Goals focuses on segments and power. This feature has been in our hearts and on our minds for a long time. Now you can pick your favorite segment, scan the leaderboard for your target time, and create your goal. When (not if) you achieve your goal, we’ll show it off for you in the feed. Segment goals can be created on cycling and running segments. Cyclists with power meters are in for a real treat. Now you can set power goals for popular time intervals such as 5 seconds, 1 minute, and 10 minutes. This is a great way to use your power meter to hone in specific skills. We’ll even show your power goals overlaid on your power curve. 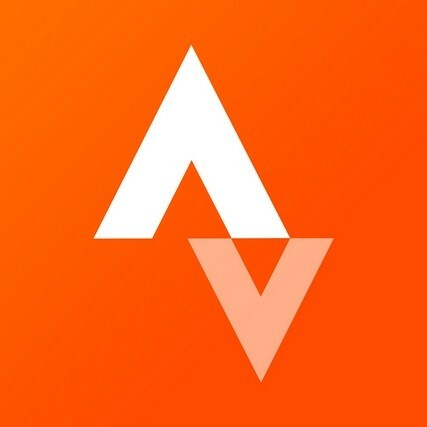 At Strava, we know the more social you are around your goals, the more likely you are to achieve them. Thus, we worked hard to incorporate your friends and fellow athletes into the goal experience. You can now invite other athletes to “join” the segment and power goals you set for yourself. For example, once you’ve set your 20-minute goal on Old La Honda (Bridge to Mailboxes), you can invite your friends to set the exact same goal as you, or set their own specific time goal for the same segment. Either way, we’ll display all of your friends who have joined in on a particular goal so you can work together to push yourself to new heights. Performance Goals are public and your privacy settings will apply. Thus, goals created by athletes with Enhanced Privacy turned ON can only be seen by their approved followers. Cyclists can not create Segment Goals on downhill segments. Power Goals can only be achieved by using a Power Meter, Estimated Power does not apply. To learn more about this Premium feature or many other motivating Premium features, check out our Strava Premium page. If you aren’t already a Premium member and want to hit new PRs and get more social with Performance Goals, upgrade for only $6 per month or $59 per year. Enjoy!